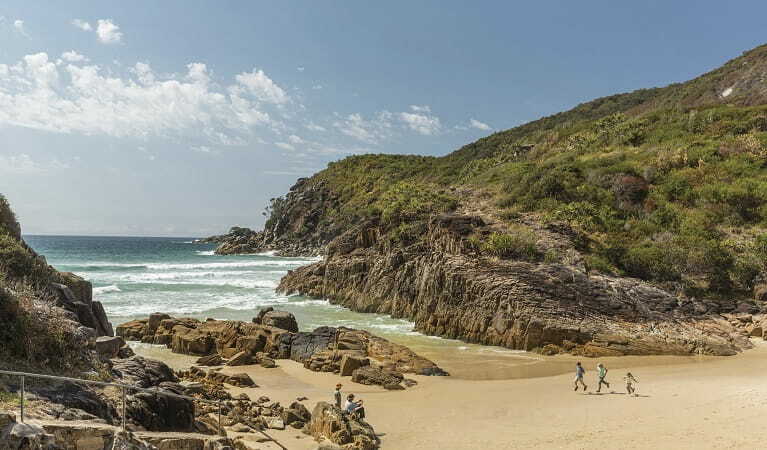 Little Bay, a popular beach picnic spot near South West Rocks on the north coast, features barbecues, shaded tables, children’s play equipment and a kangaroo or two. 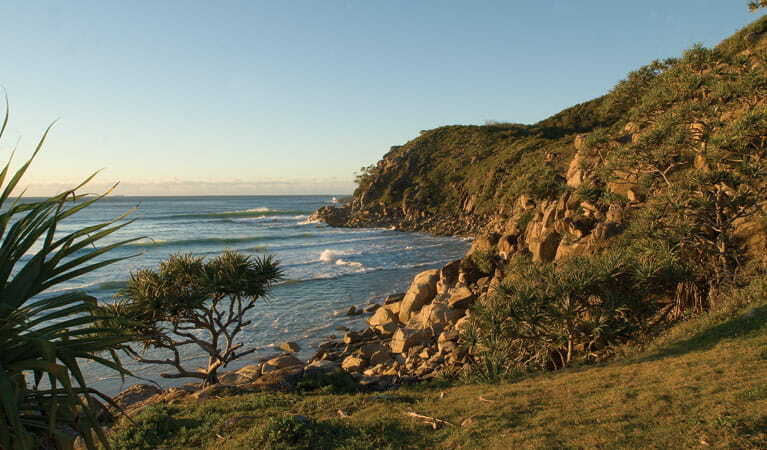 Little Bay beach is not patrolled by surf lifesavers and is not recommended for swimming. With covered picnic areas, space for games and a little creek meandering through it, Little Bay picnic area is a pretty spot for families to relax. Unroll your picnic blanket under a coastal wattle or fig tree. Bring a picnic lunch or cook up a feast on one of the barbecues. South West Rocks isn’t far away if you'd prefer to stop by to pick up some fresh seafood. When the meal's over, the kids can play a game of cricket or throw a frisbee. 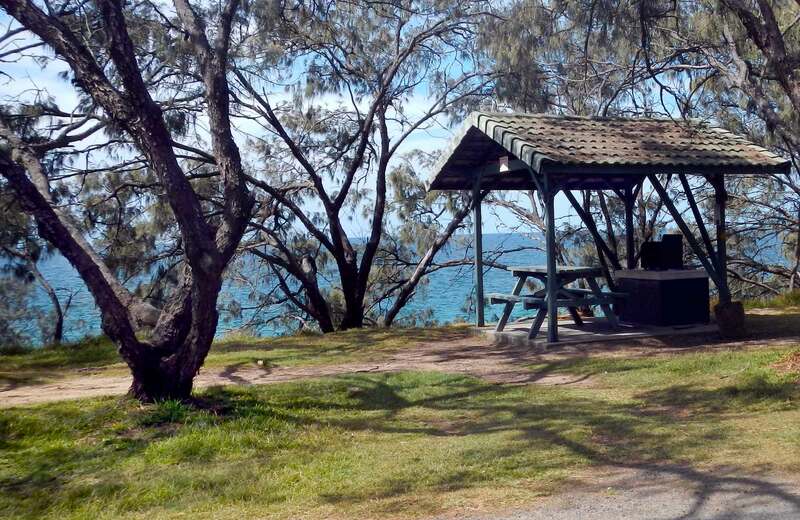 This picnic area offers scenic coastal views, with whale watching, fishing and walking on the menu. 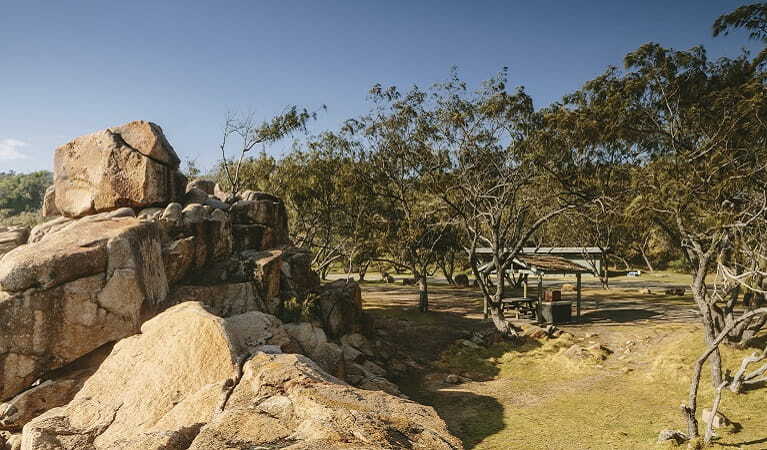 If you’re after some exercise, try the nearby historic Monument Hill walking track. Or if you’re into birdwatching, the nearby heathland is a haven for fantails, wrens and honeyeaters. Hawks, falcons and ospreys soar above the cliffs and forage along the beaches. After all that fresh air and exercise, head to Trial Bay Kiosk Restaurant and unwind with a delicious coffee and piece of cake for afternoon tea. With an extensive wine list and menu featuring local produce, you might even be tempted to come back for dinner. Arakoon National Park is always open but may have to close at times due to poor weather or fire danger.